Where CEOs do differ is on how innovation should be achieved. Some invest millions or even billions into futuristic research and development departments. Others rely on key individuals that have great ideas. Perhaps the most interesting however, are those that focus on harnessing the monumental power of collective genius. There are many ways in which to achieve this, and a lot of organisations outsource idea submission to the wider public or their customers. Opensource software is another fine example of collective genius at its finest being leveraged to achieve success for the benefit of many. Innovation can feel quite risky for organisations. It is difficult for organisations to innovate. Innovation by its very nature suggests change, and people are often quite uncomfortable with change, digging their heels in and resisting it sometimes to the point where change cannot occur. If innovation is not well led to avoid the common resistance that occurs with change, then an innovative environment may not be able to be achieved. Aside from this, coming up with new ideas all of the time can be very difficult to achieve. 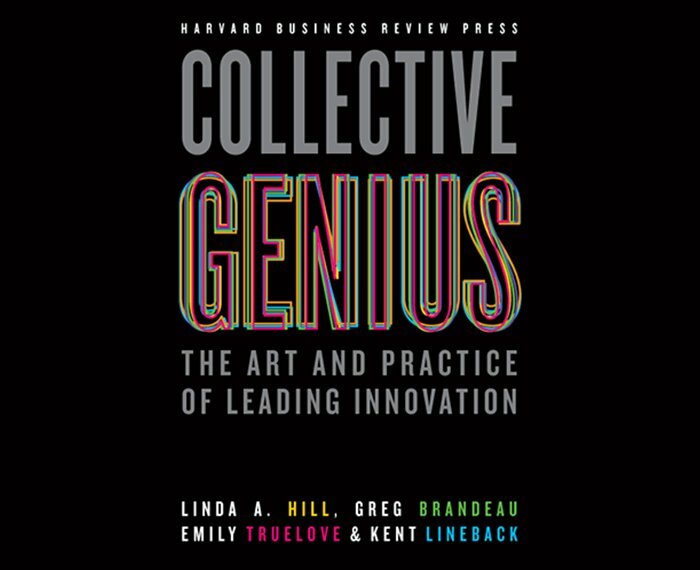 In 2014, Linda Hill, Greg Brandeau, Emily Truelove and Kent Lineback published findings in the Harvard Business review on the subject of collective genius. Their study began back in 2005, and had a goal of looking at exceptional leaders in the area of innovation. The idea was to examine how these individuals think, what they do and who they are. The study considered a very wide variety of different businesses, with everything from manufacturing, to e-commerce to filmmaking industries being accounted for in the research. Additionally, innovators were found to take part from all over the world. They were identified in the USA, Europe, Korea, the United Arab Emirates and India. The aim was to understand the role that the leader has to play in developing an organisation that is more innovative than others. “Draw out the slices of genius in each individual and assemble them into innovations that represent collective genius”. “We believe that by working together we can create solutions for the largest problems”. Collective Genius wants to help businesses to solve major world challenges to make the world a better place for the future. In particular they cite the ideals of creating a world where people have access to innovative healthcare. They want to make sure that education gets to every last outpost in the world. 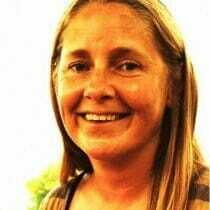 They strive towards a planet where all energy is clean and renewable. Of course, their list of aims would not be complete without including nutritional food that is plentiful for all. Collective Genius wants to draw together the right organisations with the people best placed to solve these very difficult problems. The goal is to be able to surround leaders with the best people that can lead to these positive types of change that will have benefits for all of the world’s citizens. The goal is very admirable. Let us all hope that they can achieve it together with the most innovative people in the world.